Rosetta Angela “Skeets” Toohey (née Cahill) passed away on March 19, 2019, at Centra State Hospital in Freehold, New Jersey, at the age of 90. She was born in Leonia, New Jersey, to James Cahill and Mary Mullen. 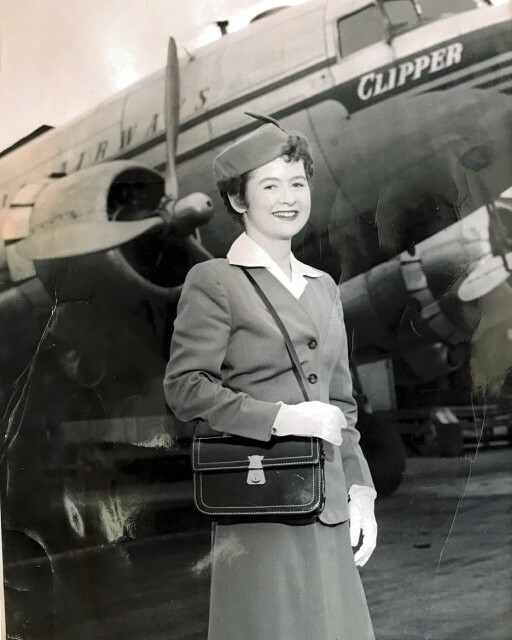 Mrs. Toohey worked in the buying office at B. Altman in New York City, before becoming a flight attendant for Pan American Airlines. All services will be private under the direction of John E. Day Funeral Home, Red Bank.